St. Andrew’s Church in Brewster will be closing its doors next year. 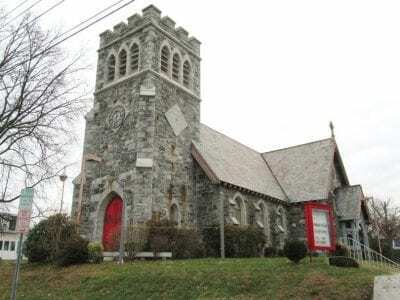 Photo by Eric GrossA century-old tradition for Episcopalians in the greater Brewster area will come to an end early next year when St. Andrew’s Church located on Prospect Street in … Please login below or purchase a subscription to the Putnam County Courier to access this content. Thanksgiving Day preparation was interrupted Wednesday evening for scores of Mahopac Falls families when a contractor digging a trench at the Town of Carmel’s Airport Park accidentally severed an eight inch water main while removing a large stump res… Please login below or purchase a subscription to the Putnam County Courier to access this content. A small army of volunteers was up early last Saturday and under cloudy skies decorated 75-holiday trees that arrived earlier from Canada, which gave the Putnam County seat a holiday aura. On Saturday thanks in part to the Hamlet of Carmel Civic As… Please login below or purchase a subscription to the Putnam County Courier to access this content. 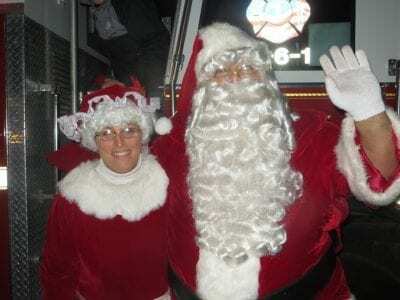 Santa and Mrs. Claus arrive atop a Mahopac FD engine before greeting scores of children gathered at the Chamber of Commerce Park in downtown Mahopac. 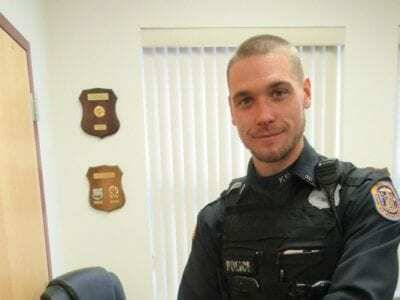 Photo by Eric GrossSanta arrived in Putnam County a little early this year courtesy of the Mahopac a… Please login below or purchase a subscription to the Putnam County Courier to access this content. Tuesday, Nov. 27 Open house at Emmanuel House office, 8 Towners Rd, Lake Carmel, on GivingTuesday when the non-profit’s Annual Year End Appeal takes place. Saturday, Dec.1 Drew United Methodist Church Annual Bazaar 9 am to 3 pm at the church in Carme… Please login below or purchase a subscription to the Putnam County Courier to access this content. Oct-Nov (Wed) Drawing Texture: Smooth To Rough With Keith Mueller At Kent Library. More Info/Reg: 225- 8585, Kentlibrary.Org Nov- Nancy Faulds photographs of Mystic Seaport at Kent Lib Nov- stories & songs with Miss Charlotte at Kent Lib. More in… Please login below or purchase a subscription to the Putnam County Courier to access this content. Putnam County Senior Judge John Sweeny assists children in the lighting of candles at the 2017 Chanukah celebration at the county seat. 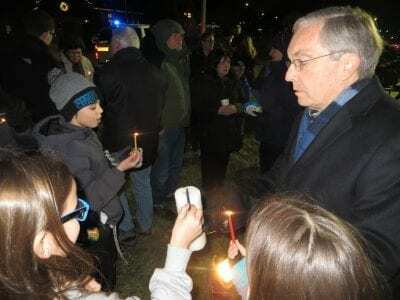 Photo by Eric GrossChanukah or the Festival of Lights will again be celebrated countywide this year thanks to Chab… Please login below or purchase a subscription to the Putnam County Courier to access this content.